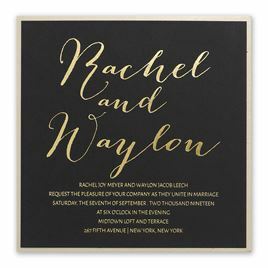 Luxurious layers and stylish wraps on wedding invitations will let your guests know that they are in for a very special occasion when they attend your wedding! 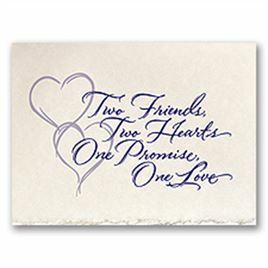 And, Invitations by Dawn has a wonderful selection of layered wedding invitations and invitations with wraps. Add colorful ribbon for a rich look and irresistible eye appeal!